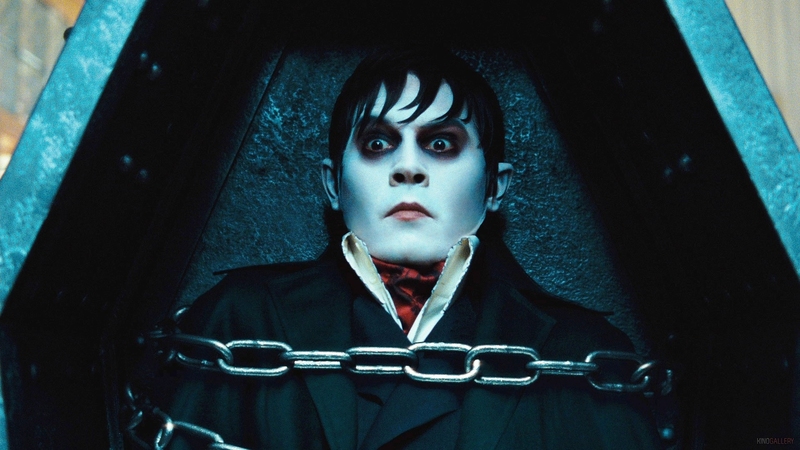 Dark Shadows, the latest Depp/Burton/Carter collaboration, hit cinemas nationwide last week. You’d be forgiven for missing this, however, as the release was very much swallowed up by the all-encompassing hit that was The Avengers. Despite an all-star cast and impeccable credentials, the movie never left the dark shadow cast by The Avengers which continues to break records in its second weekend in theatres. The Tim Burton helmed film was expected to open in the $35 million to $40 million range, but only earned a disappointing $28.5M. The film itself is based on a long-running TV show that ran in America in the 60’s and stars Johnny Depp as handsome socialite Barnabas Collins. Barnabas, the lothario that he is, has an affair with his housmaid Angelique (Eva Green) but spurns her for another woman. This being the town of Collinswood, where creepy things happen, Angelique turns out to be a witch, and takes her revenge by killing Barnabas’ other woman and dooming him to an eternity as a vampire. Soon exposed for a creature of the night, the local townspeople set upon Barnabas and bury him deep in the woods. Two centuries later, Barnabas is accidentally disinterred and sets about restoring his family’s fortune. Despite having all the right ingredients, Dark Shadows turns out to be nothing but a kooky, half-baked film that is entirely devoid of not only plot but of any meaningful character development. The story is as predictable as it is weird and its only redeeming qualities lie in the visual. Exquisitely shot by French cameraman Bruno Delbonnel (Amelie, Harry Potter and the Half-Blood Prince) and beautifully designed by Burton’s regular collaborator, Rick Heinrichs, Dark Shadows is indeed a visual delight. Sadly, that’s all it is.